Sweetwater, TN (January 15, 2018) - Bryant Boats is pleased to announce the recent addition of industry veteran John “Johnny” Crowe as the Midwest Sales Manager. Crowe spent 18 years of his career as Co-owner and President of WaterSports Central in Atlanta, Georgia. 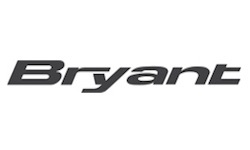 He is now returning to his manufacturing roots as a regional sales manager to help grow the Bryant brand in the Midwest. 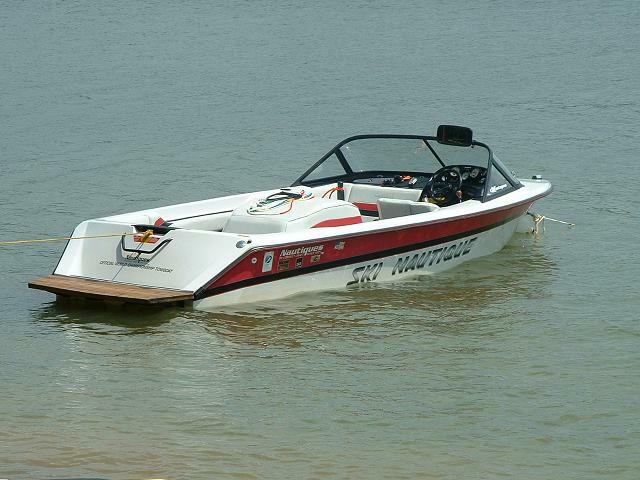 Prior to becoming one of the Southeast’s top marine retailers, Crowe worked for 10 years as a manufacturing representative, product manager and customer service manager for Correct Craft and Ski Supreme. “For me it’s like going full circle, coming back to the manufacturer side and working for a Correct Craft company, doing what I love to do,” stated Bryant Boats Midwest Sales Manager Johnny Crowe. “My goal is to bring extra value to our Midwest dealers with my years of experience managing and co-owning a top performing marine dealership,” added Crowe.